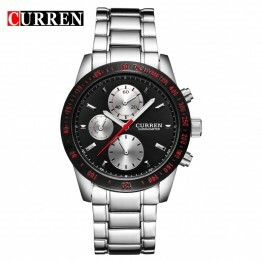 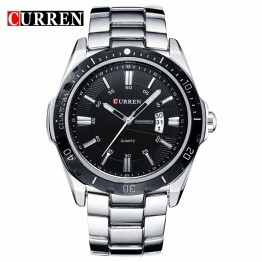 Original brandCurren 8110 Luxury Brand Man Wrist Watches Full Steel Men's Quartz-Watch Date Calendar.. 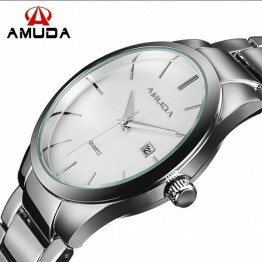 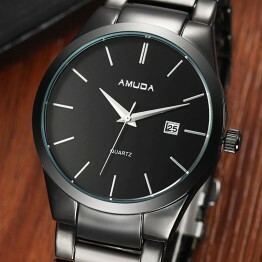 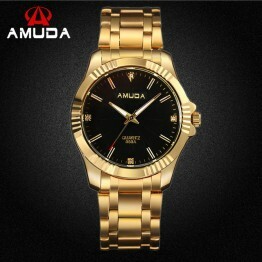 Original brand2016 AMUDA Luminous Watches Men Watch Top Brand Luxury Famous With Calendar Male Clock.. 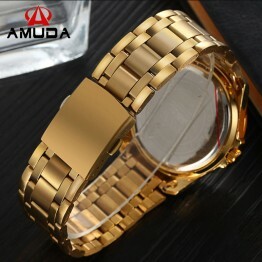 Original brandAmuda Brand Gold Fashion Business Men Watch Gold Quartz Watches Golden Rhinestone Male.. 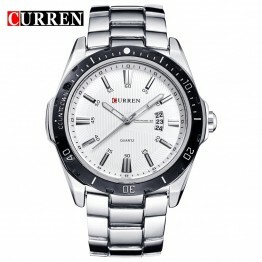 Original brandCURREN 8016 LUXURY BRAND MAN WRIST WATCHES FULL STEEL MEN'S QUARTZ-WATCH DATE CALENDAR.. 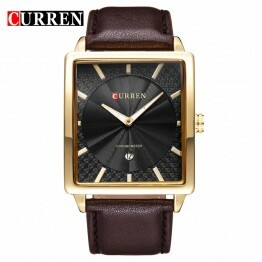 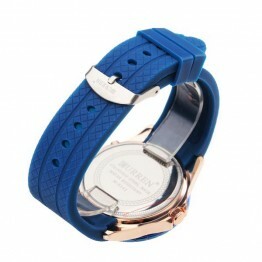 Original brandCurren Mens Watches Top Brand Luxury Man Watch Full Steel Quartz-Watch Day Date Calend.. 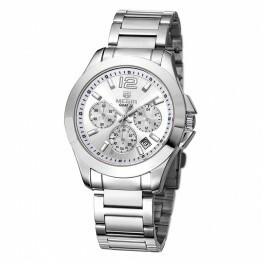 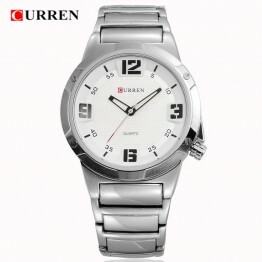 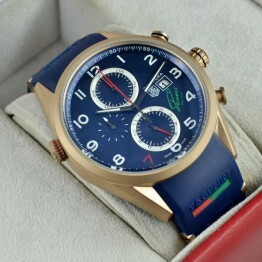 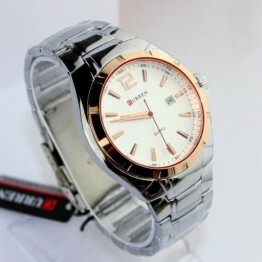 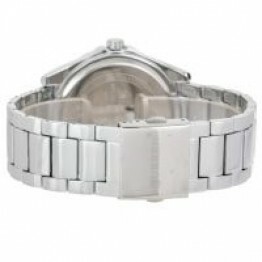 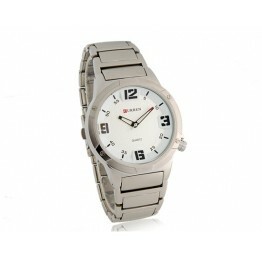 Original brandCURREN 8111 LUXURY BRAND MAN WRIST WATCHES FULL STEEL MEN'S QUARTZ-WATCH DATE CALENDAR.. 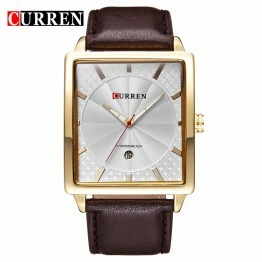 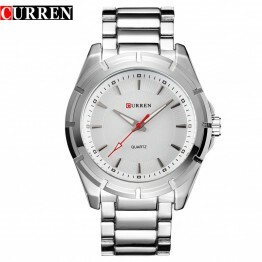 Original brandCURREN 8112 LUXURY BRAND MAN WRIST WATCHES FULL STEEL MEN'S QUARTZ-WATCH DATE CALENDAR.. 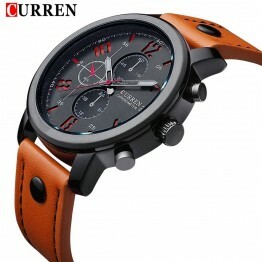 Original brandCurren 8117 Luxury Brand Genuine Leather Strap Analog Display Date Men's Quartz Watch .. 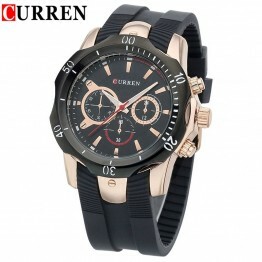 Original brandSilicone Straps Men Watches Curren Famous Brand Men's Quartz Watch Casual Relogios Wri.. 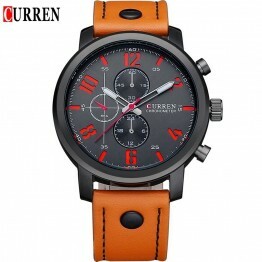 Original brand2016 fashion Curren brand design casual genuine leather military men clock army sport .. 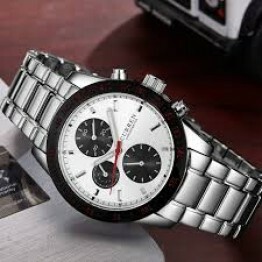 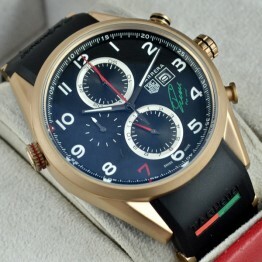 Original brandMEGIR Steel Watch Men Luxury Designer Watches Men's Chronograph Hand 24 Hours 6 Milita.. 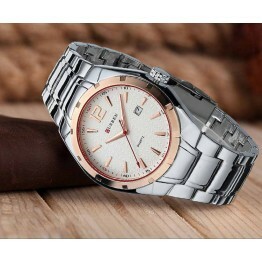 LUXURY BRAND MAN WRIST WATCHES FULL STEEL MEN'S QUARTZ-WATCH DATE CALENDAR BUSINESS WATCH CLASSIC RE..